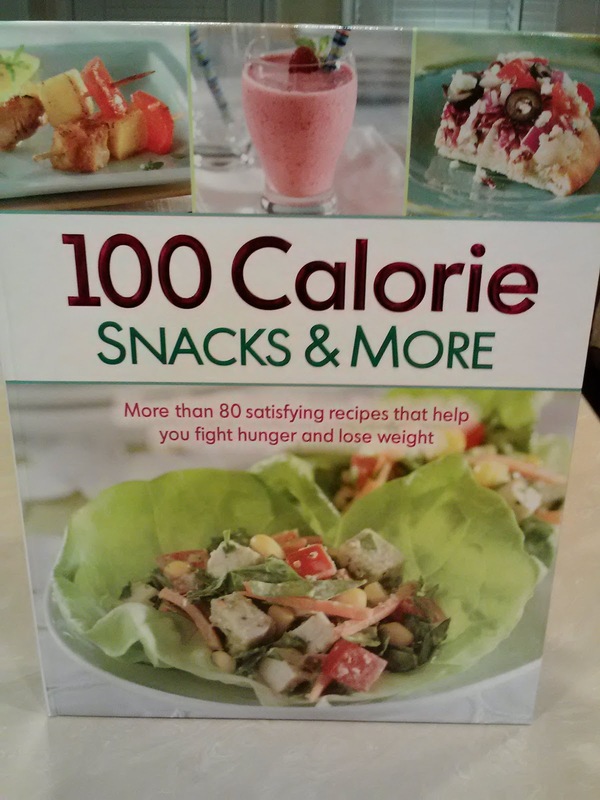 While at the bookstore, my mom and I happened upon this 100 Calorie Snacks & More cookbook. 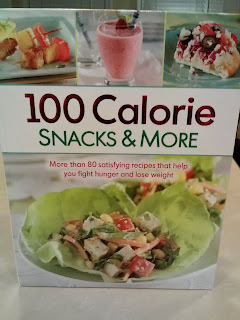 It had some really great recipes in it - all for under 100 calories! I can't wait to try some out and post them. I don't know about you, but I have a major sweet tooth...if I can satiate it for less than 100 calories, I'll be on my way to opening my next envelope in no time.